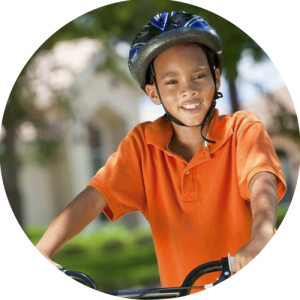 Learn to ride - teach your own child - online course - Pedal Ahead! Teach your own child to pedal with Pedal Ahead! Online course – coming soon. Have you been trying to teach your child learn to ride but you don’t seem to be getting anywhere? Our Pedal Ahead! Teach Your Own Child course can help you with cycling tuition. £30 = approximately $39. Teach your own child to learn to ride with Pedal Ahead! Online course – coming soon. Have you been trying to teach your child learn to ride but you don’t seem to be getting anywhere? Our Pedal Ahead! Teach Your Own Child course can help you with cycling tuition. £30 = approximately $39. What is included in the learn to ride course? Working on these things will improve your child’s self-belief, and confidence. Please add your name to our Mailing List to be kept informed about the release date for this course. 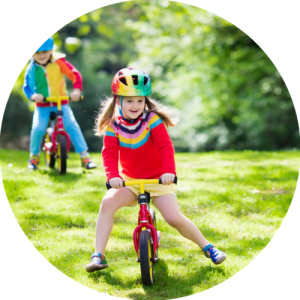 The course will be available to download and to use at your leisure to help your child learn to ride. 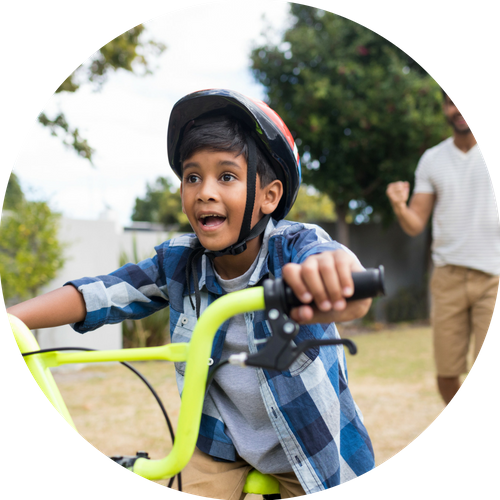 You can also sign up for live video cycling tuition if you think your child needs it to help them learn to ride. Some children learn to ride by themselves. But a lot of children need some help. In many instances it is possible for a parent to teach their child to pedal with a little help. There are lots of free videos on the internet that claim that just by watching a video, you can teach your child to pedal in a few minutes. Some children will learn after just a few minutes. But many will need extra help. 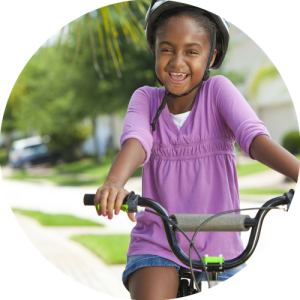 This course will give you what you need to effectively teach your child to pedal. It’s important that you approach this course with an open mind. You may need to let go of the methods you have used to teach your child if they haven’t worked. Sign up to our Mailing List and we will tell you as soon as the course is available. This course can also be used to teach and adult to pedal.